With developing and placing the API platform in operation, developers need a place to find all the information and documentation on the use of the APIs. 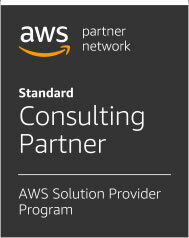 This awareness led to identifying the demand of creating a Developer Portal. R&D Solutions design and developed Developer Portal intended for developers who are looking for APIs that provide needed functionality for them to write their own software applications. The Developer Portal gives developers an insight into the APIs concepts, general guidelines on how to use them and also information on what the APIs provide as a data. The portal provides developers with the opportunity to try the APIs by using simple Swagger interface. It also shows the specifics of the different types of developer accounts: trial, tier one, tier two, etc. where are outlined the number of calls allowed per day and per API, and whether access to certain APIs or API bundles is granted. 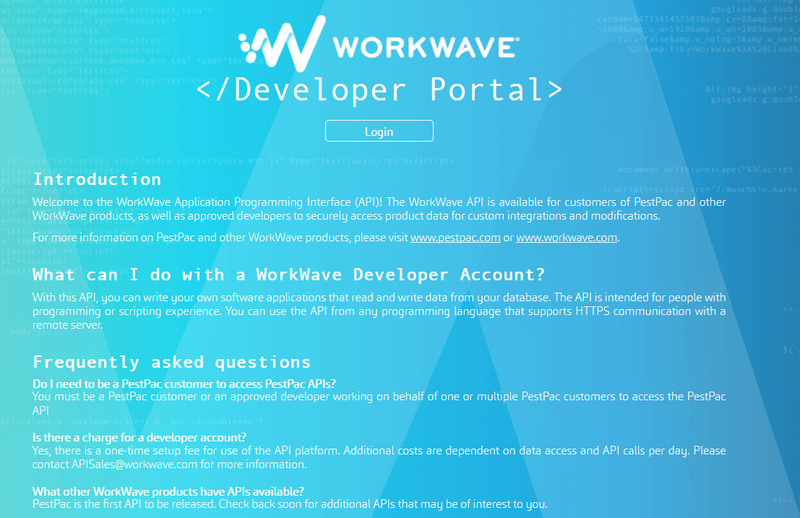 The Developer Portal is a very useful tool for the developers of WorkWave’s clients. It provides all the necessary information and guides, as well as a testing environment. All that results in faster and easier integration of WorkWaves’s software and services and increase clients’ satisfaction.